Let us help you find your next career! TMPJBS mission is to help Job Seekers find employment that balances work with life, and assist Employers build a more flexible workforce to adapt with their business needs and changing economy. Technology is improving at an unprecedented rate, changing how we work. Technology allows us to focus on a more "on demand" type lifestyle, helping us truly build a work schedule that matches our personal goals, desires, and business needs. 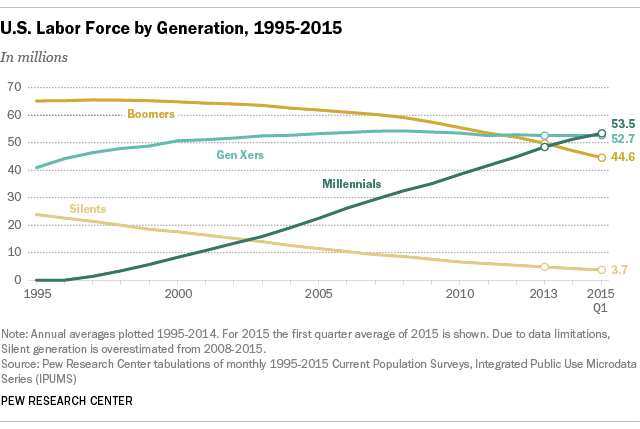 Recently, though, the Millenial generation has become the largest segment of the US workforce, surpassing Gen Xers. This generation is adopting technology at an unprecedented rate and truly values flexibility in their lives. TMPJBS was founded in 2016. TMPJBS currently serves Job Seekers and Employers across the United States.